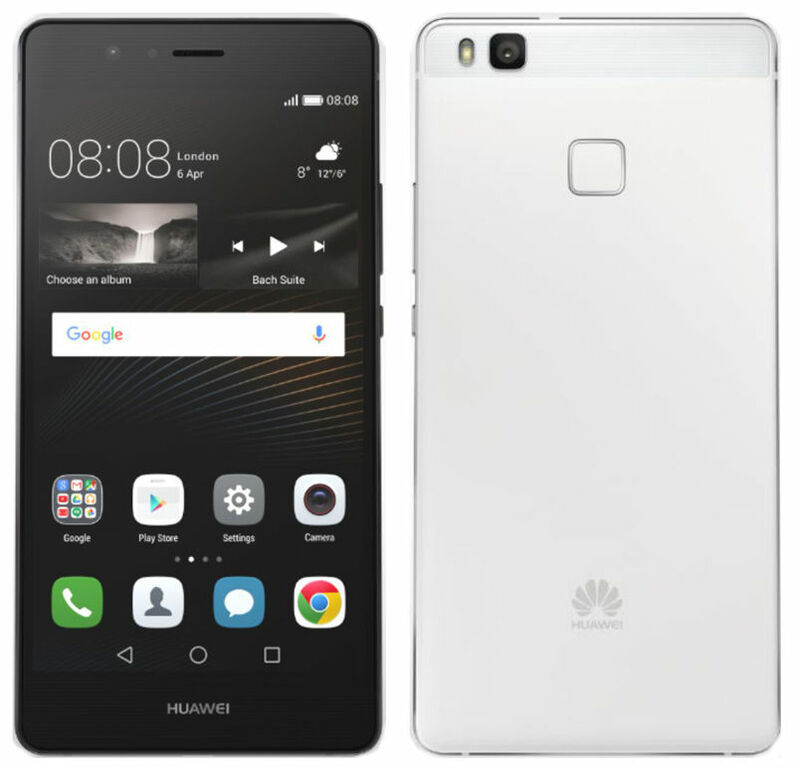 Huawei introduced its flagship P9 and P9 Plus smartphones with dual Leica lenses at an event in London yesterday. Now the P9 Lite smartphone that was rumored earlier has gone official in Russia. It packs a 5.2-inch 1080p display, but this is powered by Kirin 650 Octa-Core processor, instead of Kirin 955 SoC. It also lacks dual rear cameras, instead it has a single 13-megapixel camera on the back. It runs on Android 6.0 (Marshmallow) with EMUI 4.1 on top. It also has a 8-megapixel front-facing camera, USB Type-C port and comes with 4G LTE connectivity, similar to the P9. It also has a fingerprint sensor on the back. 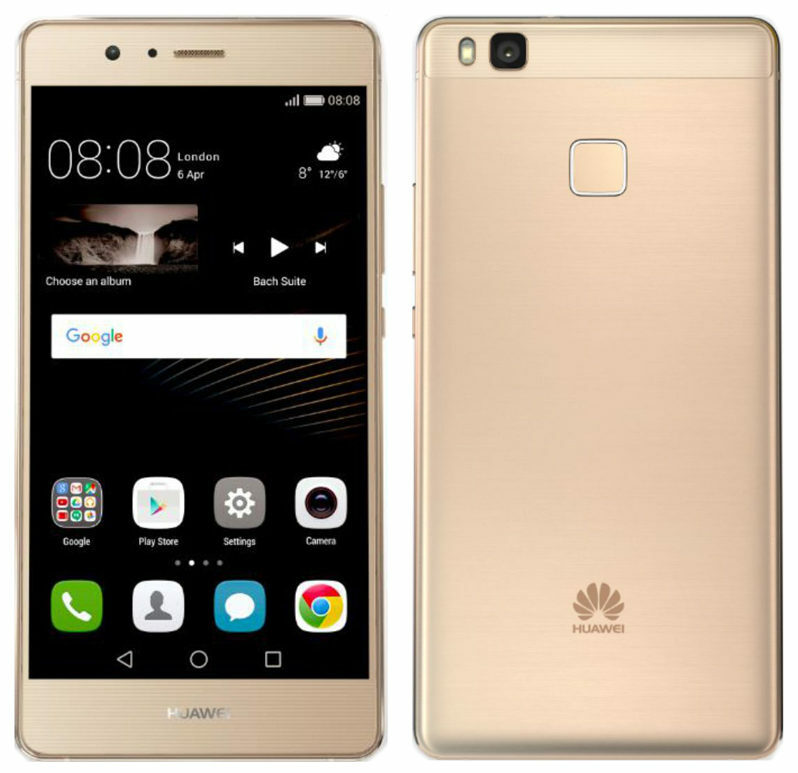 The Huawei P9 Lite comes in Silver and Gold colors and is expected to launch in Russia sometime in June. No word on the price or details about its global roll out yet.